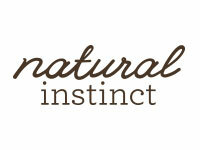 Natural Instinct is one of Australia’s original natural skin care & hair care pioneers, with over a decade’s worth of experience in bringing natural beauty products to Australian homes and families. We believe everyone should be able to enjoy skin and hair nutrition that is good for you, and the environment. 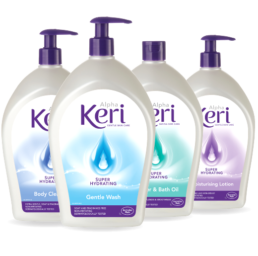 Our range includes face care, body care, hair care and sun care products. 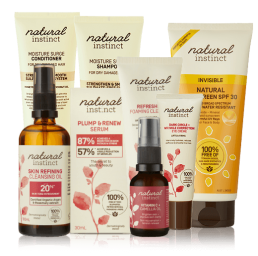 We are committed to our Natural Instinct Ingredient Standard which lists over 400 man-made synthetic chemicals we choose to exclude from our natural skincare range. It is your guarantee that our products are formulated with the finest plant-derived ingredients, certified organic extracts and pure essential oils. 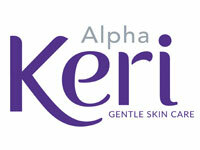 Alpha Keri is a body and skin care expert with a strong heritage in dermatologically tested products. The brand has undergone the biggest shake up in its 45-year history and completely re-launched with its advanced skin care technology. Its active ingredient complexes are incorporated into all its product formulations to leave the skin hydrated, protected and restored. Alpha Keri’s lanolin-hydro technology, mineral skin-brightening and collagen-plus makes it ideal for skin complaints and imperfections such as dry skin, ageing skin, sensitive skin, cellulite, dermatitis and eczema prone skin. Deep Heat has been providing warmth and pain relief to Australians since 1956. 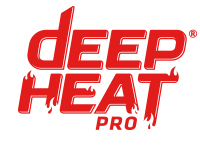 As the iconic brand in sport, Deep Heat remains the most known and trusted heat rub brand in Australia. 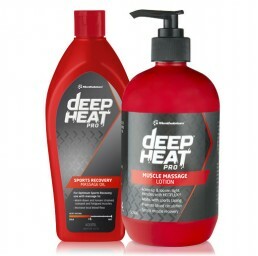 Through the years Deep Heat has extended its product range to provide targeted pain relief solutions for all types of muscular aches and pain, using various formats including creams, gels, sprays and patches. 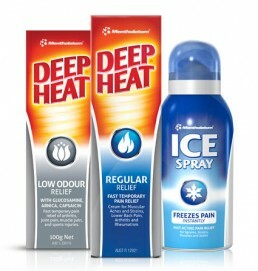 To complement the Deep Heat range and, ICE Gel and ICE Spray are the go-to products for your cooling pain relief needs. Providing fast relief and instant cooling, they are essential products in every first aid or sports injury kit. Deep Heat PRO is the elite series of muscle performance applications. When combined with massage it is the professional way to warm-up your muscles to help prevent muscle injury. Specially designed with HOTFLUX® to provide a medium heating sensation. Massage into muscle groups to ease and release knots, muscles and soft tissue. Speeds healing of Cold Sores up to 4 days faster! 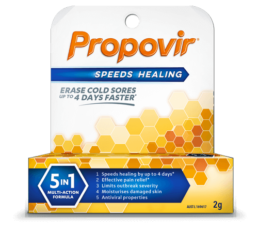 Effective throughout the entire outbreak its 5 in 1 Multi Action formula begins to work fast on the virus to speed healing of your cold sore. 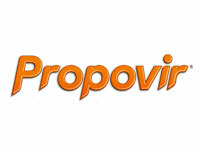 If applied at tingle stage, Propovir’s active healing properties help manage the duration of your cold sore. 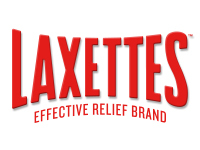 Laxettes Chocolates are the only chocolate laxative in Australia and available as easy to consume squares. Containing Senna for effective relief and restore regularity it works within 8-12 hours. 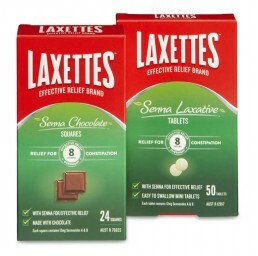 Laxettes is also available in tablet format for those who prefer to take tablets rather than chocolate-based laxatives. Taking a home diagnostic test can be an emotional and life changing experience. 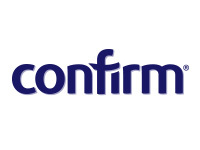 Confirm is the brand that provides you with results that you can rely on, in a way that is simple to understand, easy to use and all in the comfort and privacy of your own home. Fast results – under 1 minute. Test as early as 1 day after your first missed period. 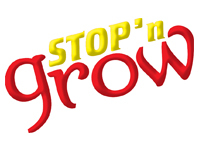 Stop ‘n Grow is invisible, colourless, odourless and it tastes terrible! It tastes so terrible that within 3 weeks any nail biter will be on the way to losing the habit. 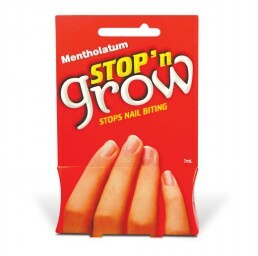 Applied over the entire nail and cuticle after breakfast and bedtime, the nasty taste keeps on right through the day or night. 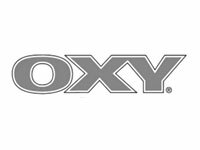 OXY treatment creams fight acne causing bacteria and help prevent new pimples forming. They contain Benzoyl Peroxide (BPO) for mild, moderate and/or severe causes of acne. Can be used for both the treatment and maintenance of healthy skin. OXY 5 Vanishing – 5% BPO for treating everyday pimples. 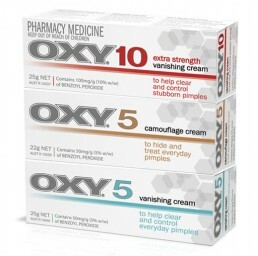 OXY 5 Camouflage – 5% BPO tinted for hiding and treating everyday pimples. OXY 10 Vanishing – 10% BPO for stubborn pimples. Extra strength formula.